Girls & boys (with unchanged voices) in grades two through eight are invited. Younger children who are early readers are also invited. Rehearsals are on Thursday at 6:00 PM. Please speak to, email, or phone Richard Birney-Smith. The first Thursday of every month! No cost but free will offerings accepted. All are welcome. 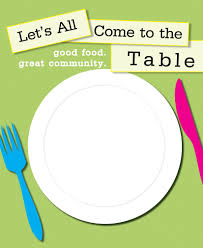 Come and enjoy our hospitality and friendship. 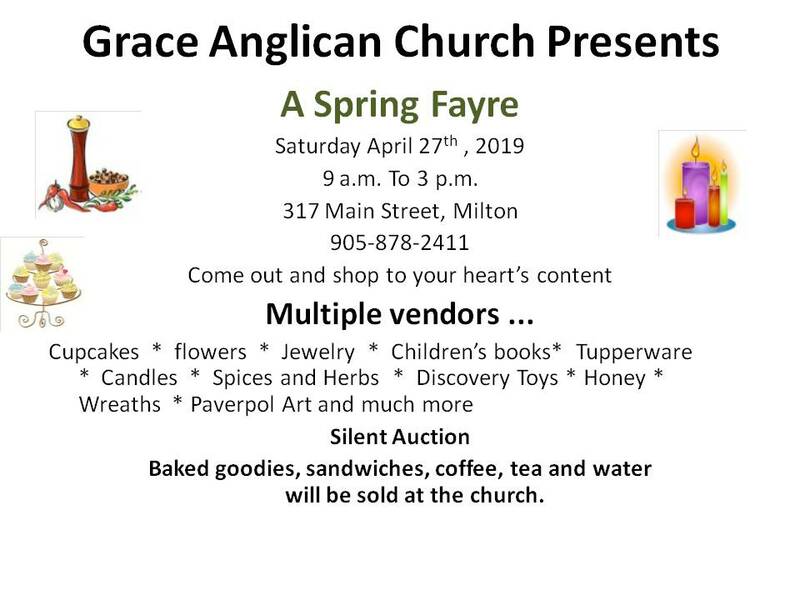 Our annual Spring Fayre from 9:00 AM - 3:00 PM - come out and shop your hearts out! We invite you to worship with us at Grace Church this Sunday. Even if you’ve never been to church before, come and see what we are about! At Grace we draw on the rich tradition of Anglican worship and teaching to create a warm, lively community where people are encouraged to discover and deepen their relationship with God. 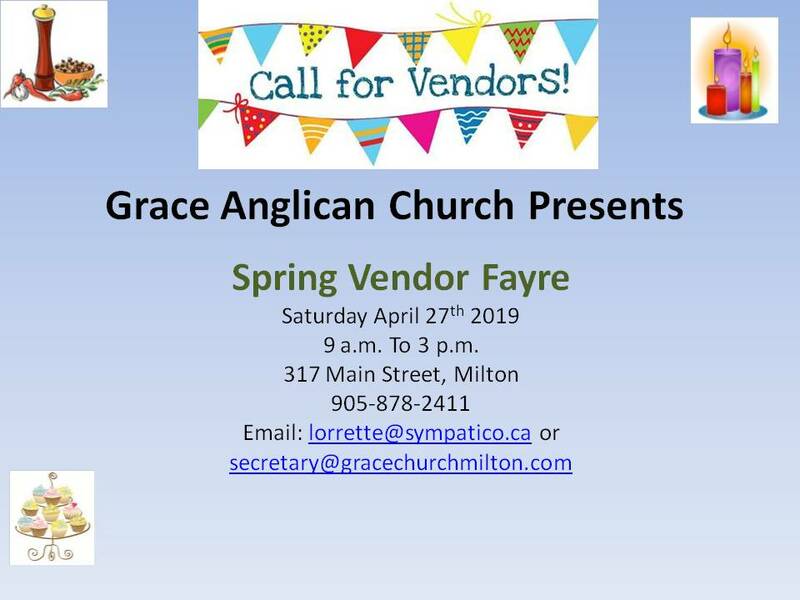 Copyright ©2019 Grace Anglican Church. Powered by Viceroy Media Inc.